Great cargo van! 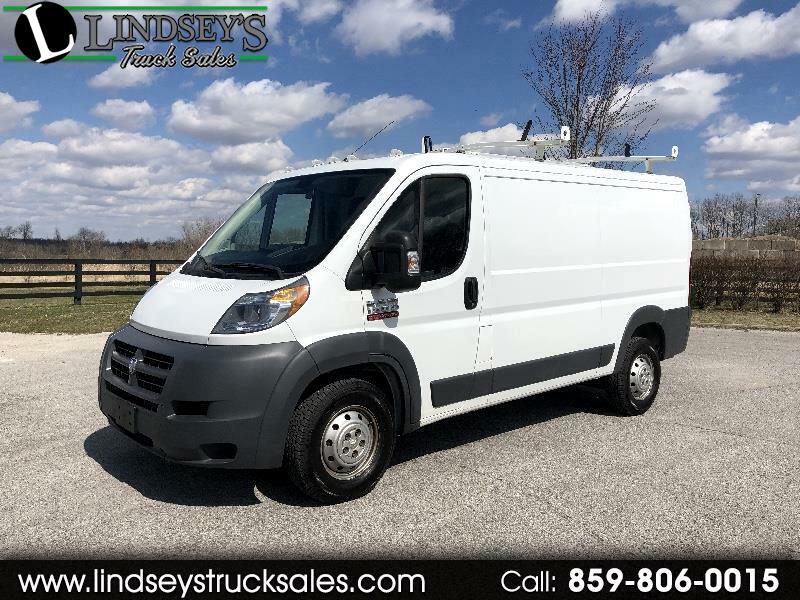 Van features a 3.6L V-6 engine -- automatic transmission -- 1/2 ton chassis -- cloth bucket seats -- AM FM stereo -- power windows -- keyless entry -- full cargo (no glass) -- sliding side door -- cab divider -- driver and passenger side bin package -- side load ladder rack -- 3 passenger seating and more. Off lease fleet maintained unit. Runs and drives out great! Message: Thought you might be interested in this 2016 RAM Promaster.